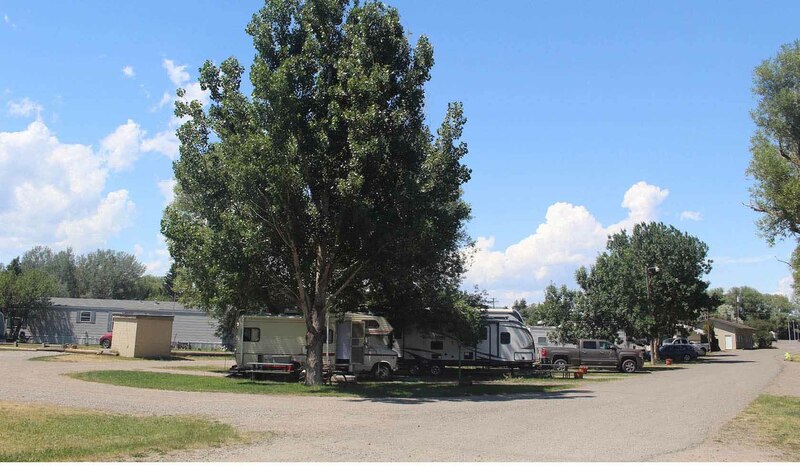 Livingston Campground is located 45 miles from Yellowstone National Park. We are close to blue ribbon fishing in the Yellowstone River and an easy walk to many shops, motels and restaurants. Facilities include women's and men's showers, cable TV, and laundry.